Study Abroad in Cambridge, England! Welcome to the Concordia Westfield House Programme! This semester program for high-achieving students is based in Cambridge, one of the world's most prestigious locations for higher learning, and just 45 minutes by train from London. Courses are available in Biblical Studies and Languages, English and Literature, History, Philosophy and Religion. The Concordia Westfield House Programme is a remarkably affordable semester providing access to Cambridge learning resources and instructional faculty, all in a Lutheran Christian context. 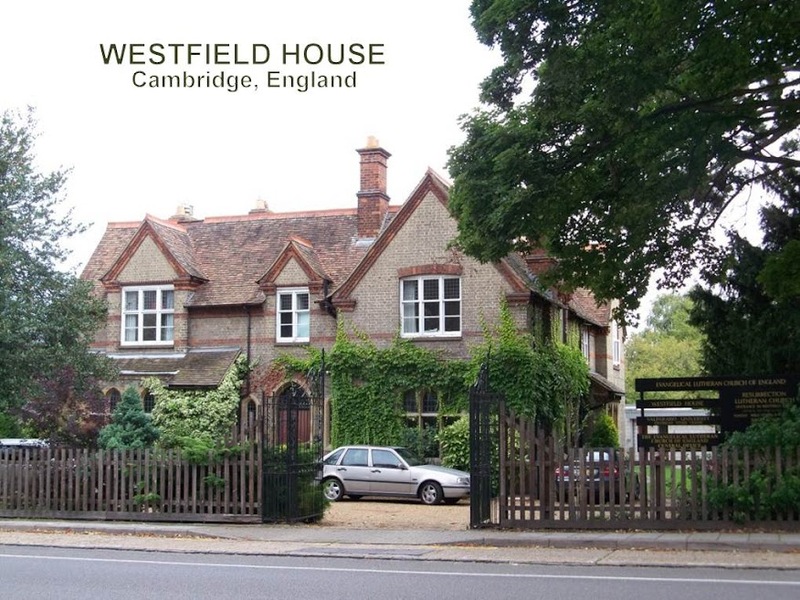 There is no more affordable way to spend a semester in England than through the Concordia Westfield House Programme, even BEFORE you factor in the scholarship. Check out the sample of courses available below! Contact Student Central for more information.